This is the fourth story I have read by Jane Lebak, and the first of her Angel books. 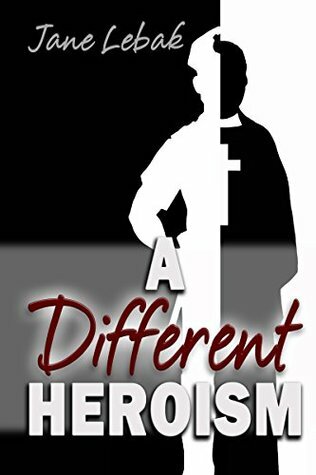 It is very different than her Father Jay Farrell series: Bulletproof Vestments, The Boys Upstairs, and A Different Heroism. I am always a little leery about books featuring angles, both fiction and non-fiction. But after how much I loved the father Jay series I should have been more willing to trust the pen of Jane Lebak. I hard a really hard time putting this novel down. I started reading before bed and stayed up too late. The next day I read it on my commute to work, I read through my lunch and both my coffee breaks and finished the book in under 24 hours. And on my way home that night started reading a collection of Lebak’s short stories. This book has a bit of everything in for the connoisseur of Catholic fiction. There is an angel, a relic, a war crime. 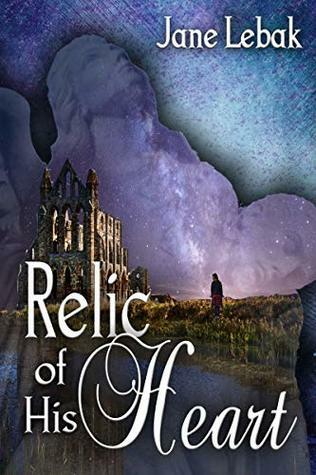 Our protagonist is a wid-wife who has been approached by an Archangel to help find a relic that has been missing for 80 years. 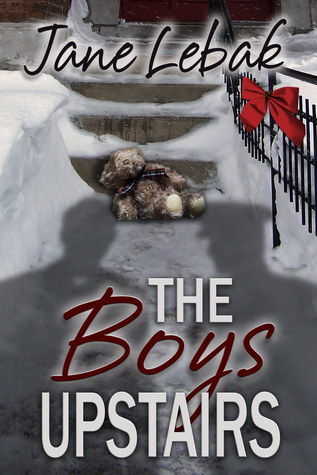 The story is part contemporary fiction, and part historical fiction. It has two Italian families who have been feuding longer than anyone can remember. Tessa is a midwife and loves her work. She is a caregiver. And when the angel appears to her again asking for help finding a relic. She only agrees to help if the angel will help in any ways he can influence a bill that will essentially end midwifery in Massachusetts. 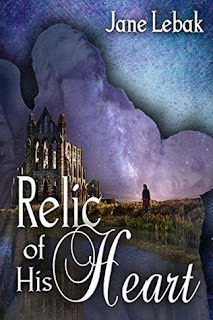 Tessa’s husband, Gary, is a freelance writer, and he writes a piece about the missing relic, and the effects of war. As he researches to find more info soon both Tessa and Gary and on the hunt. And that first article has poked the bee’s nest. Both of the families in Italy have reached out, a solder comes forward to tell a story, and another soldiers family is threatening legal action. There is a lot to unravel, and with the angel jumping around it time, things get more than a little confusing for Tessa. This story was a great read. Theologically I am not sure it is 100%. But as a work of fiction it will make you think. Help you see the world in a different light. And maybe stir you to prayer. I loved the characters, Tessa, Gary, and the Archangel have some very interesting interactions. I find the history in this story especially interesting. The history of a town, the local parish, and the two feuding families. Also the story of the soldiers and what really happened that night as it is unravelled from the mists of time and legends. As mentioned, I was hesitant to read Lebak’s books about angels, after how much I enjoyed this one I am likely to devour the rest. A great read, and I look forward to reading more from Lebak’s pen.